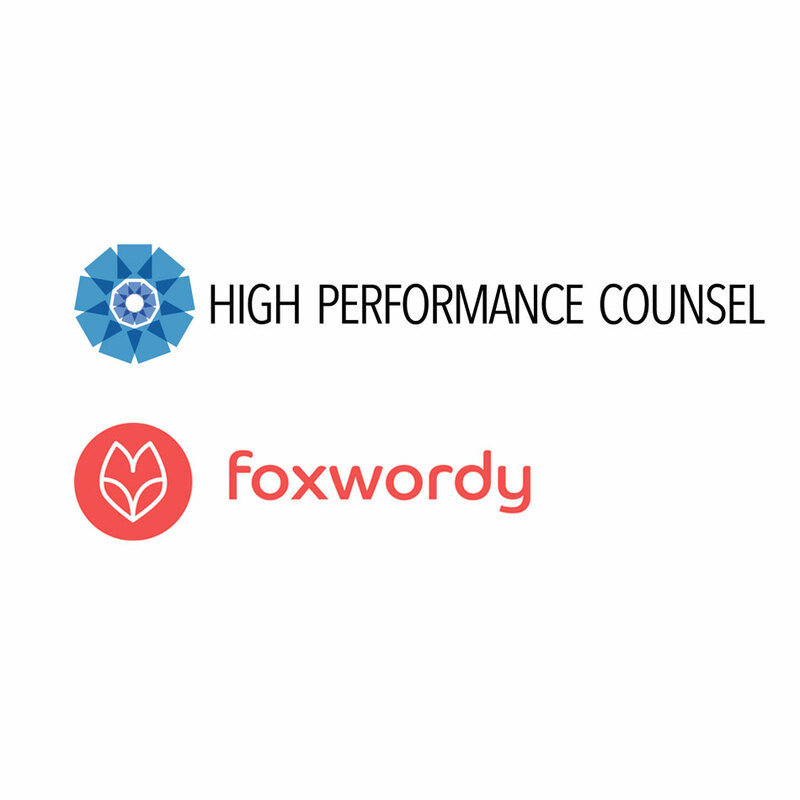 NEW YORK, December 5, 2017	(Newswire.com) - High Performance Counsel, a leading legal industry publication delivering high-quality thought-leadership and commentary, announced today its new content partnership with Foxwordy, the digital collaboration platform for lawyers and law professionals. Foxwordy™ is the digital collaboration platform for the legal industry – bringing secure, efficient, social cloud collaboration to lawyers and law professionals everywhere. Launched in 2014 in Silicon Valley, Foxwordy’s mission is to provide the ultimate collaborative destination for legal professionals. Foxwordy offers breakthrough features for legal professionals, including anonymity, which allows lawyers to have ‘off-the-record’ conversations with their colleagues, and Foxwordy Teams, a streamlined collaboration solution designed to help lawyers save time. Foxwordy was founded by seasoned entrepreneur, investor and lawyer Monica Zent. For more information, visit www.foxwordy.com.